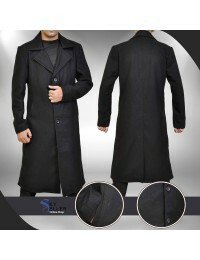 Trench coats are definitely perfect, most especially for a man who just wants to remain stylish, while not compromising the comfort or functionality. 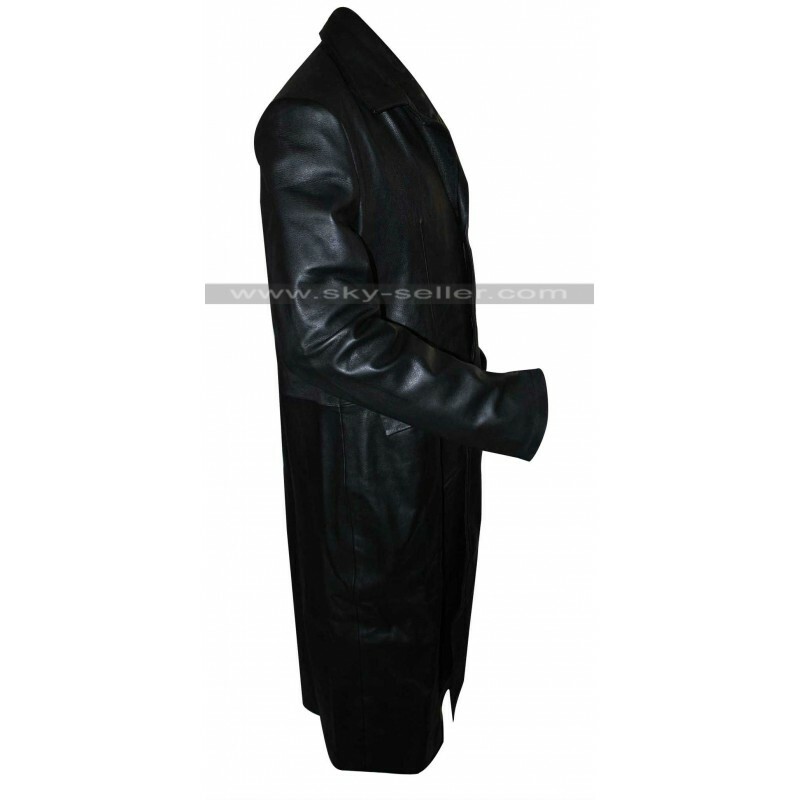 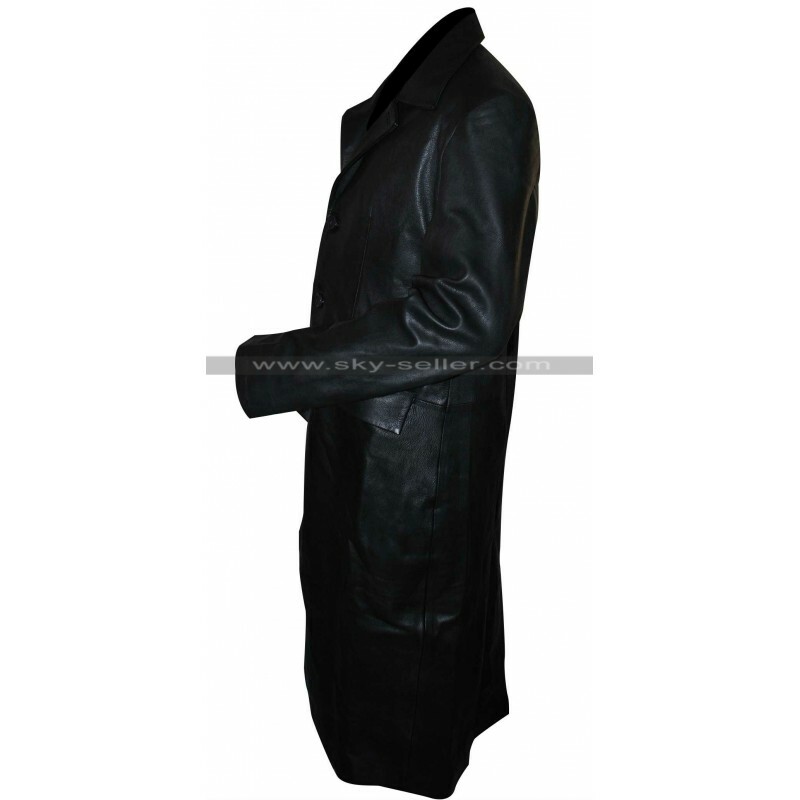 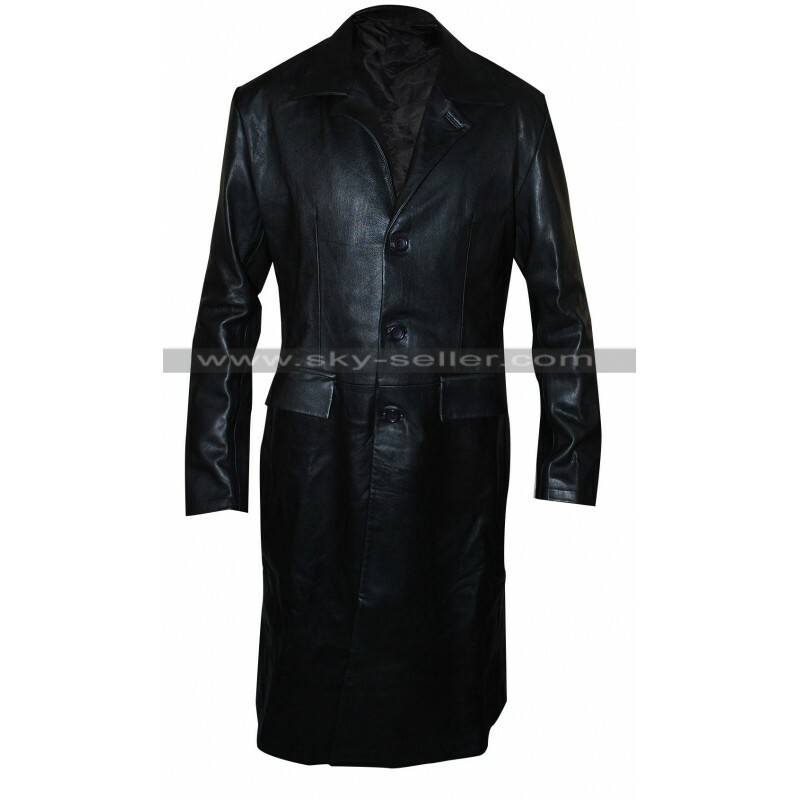 Men’s trench coats, especially the David Boreanaz Angel Black Leather Trench Coat are simply great for many elements, for the reason that they are treated with a waterproof substance and will never weigh you down. 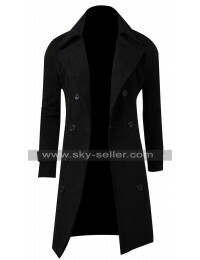 What you will like about this trench coat is that, it’s totally versatile. 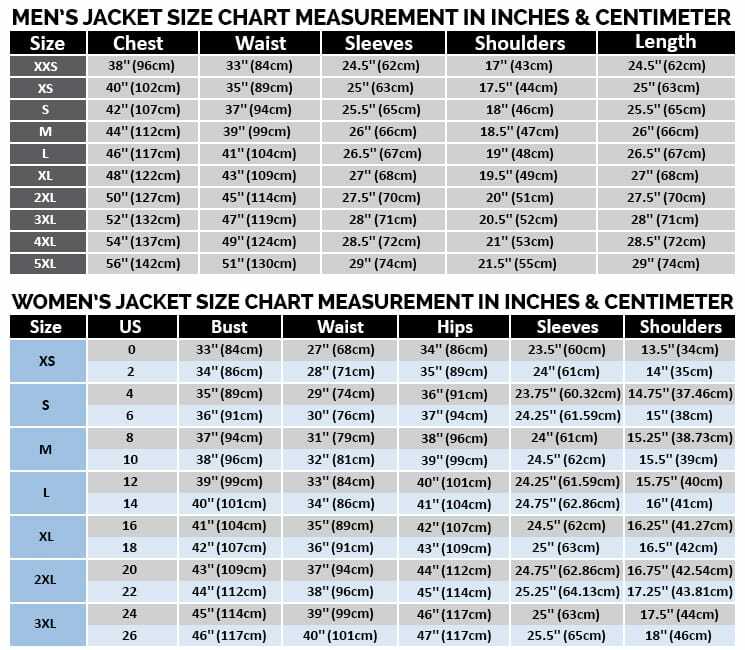 You can wear it, whether you’re just a teenage boy or a business man. 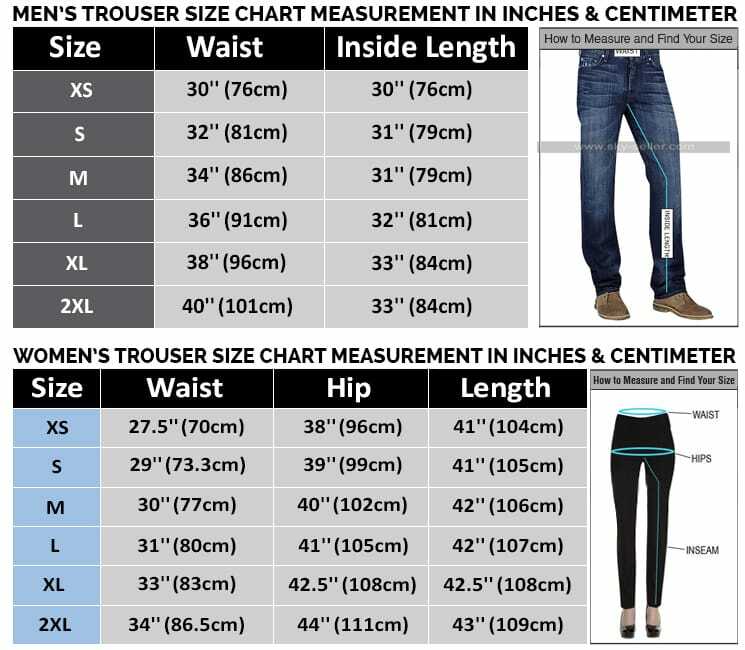 We have it available in different sizes, so no matter how tall or short you are, there will always be one perfect for you. 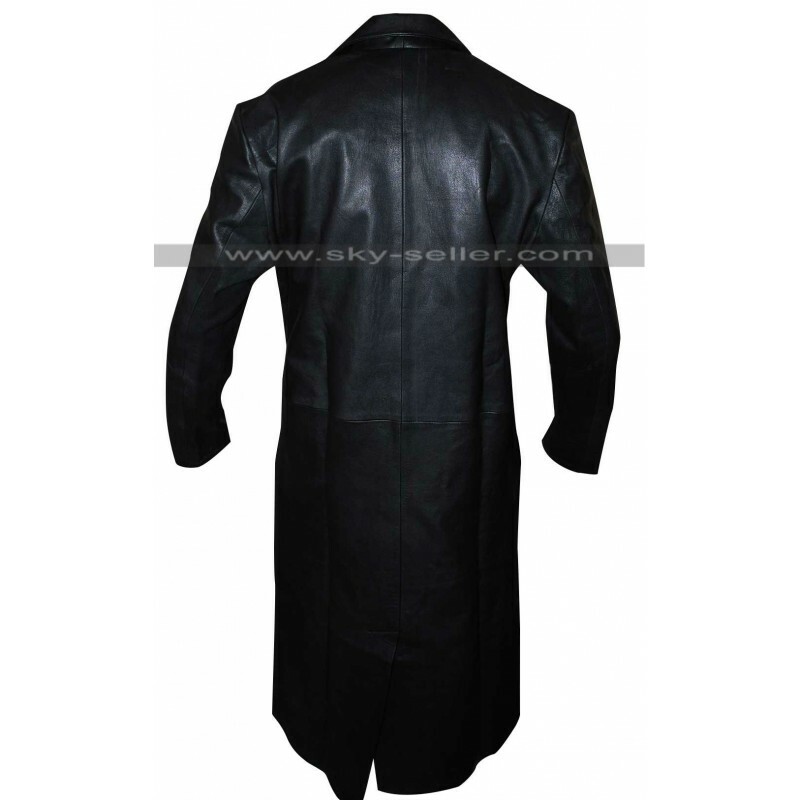 Nevertheless, the quality of this trench coat is something you definitely need.